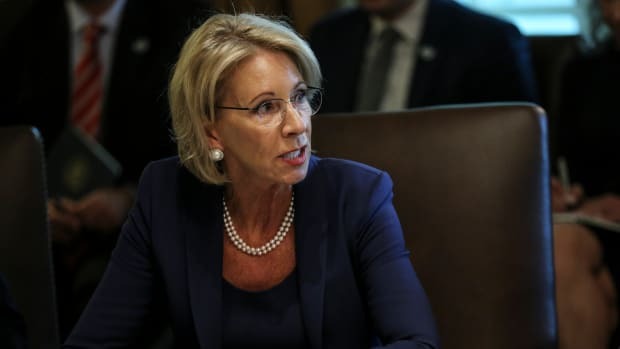 Civil rights advocacy groups filed a lawsuit Thursday against the Department of Education and its secretary, Betsy DeVos, to challenge a rollback of Obama-era regulations for on-campus responses to sexual assault, CNN reports. 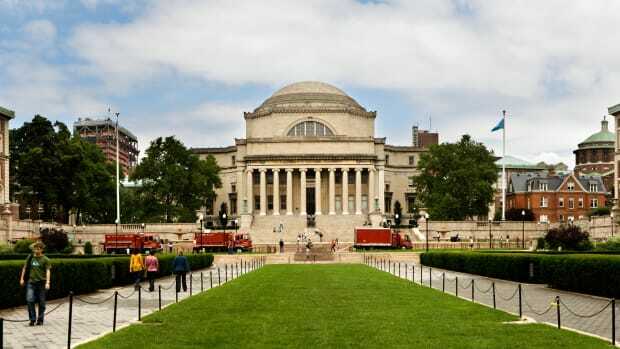 Under President Barack Obama, the Department of Education issued guidelines pushing colleges and universities to use the lowest legal standard of proof—"preponderance of the evidence"—in judging cases of sexual assault or violence, a move that many survivors&apos; rights advocates believed would encourage more women to report assault. 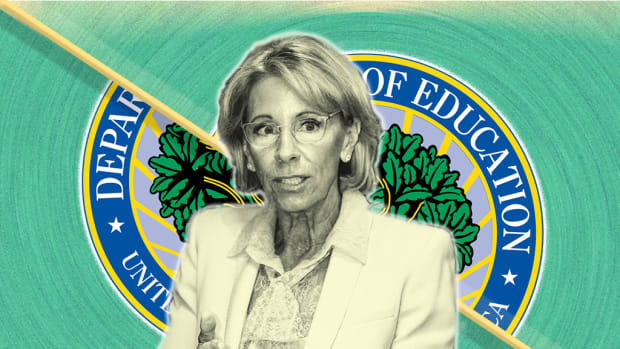 DeVos rescinded those guidelines in September, countering that the lower standards violate the rights of those accused of sexual assault. The lawsuit, filed in United States District Court for the Northern District of California, was brought forth by the SurvJustice group in Washington, D.C., Equal Rights Advocates in San Francisco, California, and the Victim Rights Law Center in Portland, Oregon, the Washington Post reports. 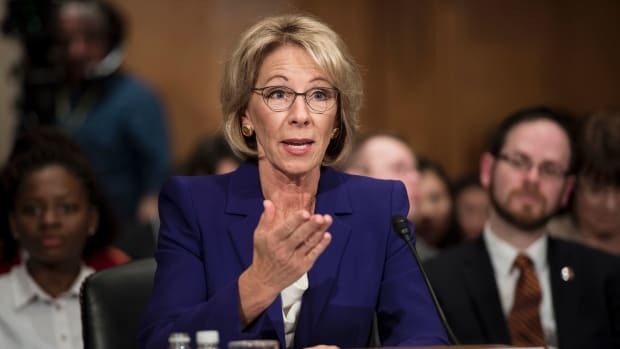 DeVos made her own announcement regarding sexual assault investigations on Thursday: The Department of Education will investigate potential mishandling of allegations at Michigan State University, the day after MSU sports doctor Larry Nassar was sentenced to 40 to 175 years in prison after more than 150 women, including Olympic gymnasts, said he had sexually abused them.